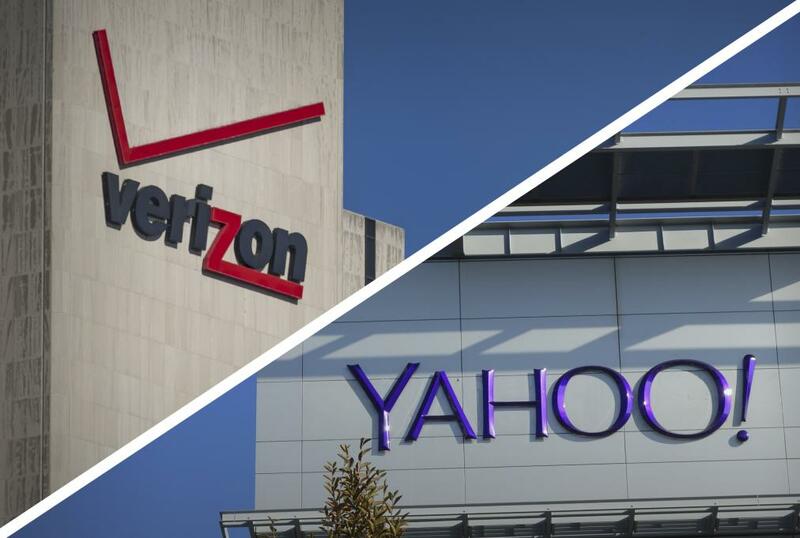 After two years of speculation, word is finally out that Verizon will be making a bid for core businesses of Yahoo! Inc. today. Beating out contenders such as AT&T and Quicken Loans founder Dan Gilbert, Verizon’s bid for Yahoo! assets is expected to be announced at $4.8 billion. The acquisition will leave Yahoo! with their Alibaba and Yahoo! Japan stake with a combined market value of about $40 billion. The pioneer of the web will be handing off several core assets including its subscriber base and real estate assets, and will also be selling off some of its intellectual property in separate transactions that may not be part of this deal. Sources also say that this marks the end of the line for Yahoo! CEO Marissa Mayer, whose mandate was to try and get Yahoo! to run successfully as an independent company. Unfortunately, that hasn’t happened, and investors Starboard Value LP has been pushing for such a deal for the past two years. Over the past few months, speculation has been rife about who the final buyer might be, and Verizon was already at the top of the “possibles” list. The announcement will be made official today before market open. Though the purchase will add millions of subscribers to Verizon’s burgeoning user base, the company will not be changing Yahoo! basic business model. Instead, it will use the company to beef up its direct competition with Google and Facebook in the online advertising space. Stocks of both companies gained ground shortly after the news broke out on Bloomberg. No plans have yet been confirmed by Yahoo! regarding investment plans for their remaining assets. Verizon has been on an acquisition spree of late, purchasing AOL’s assets a little over a year ago for $4.4 billion. This year they’ve already announced four acquisitions across communications, media intelligence, an online magazine and a cloud-based software application (SaaS, or Software-as-a-Service). The company seems to want to capture as large a subscriber base as possible, and not just for its wireless services. This is essentially an extension of what they’re doing with their own business, and they seem to be embracing web customers as much as mobile ones. With the acquisition of AOL they did that to the tune of over 200,000,000 monthly online visitors that engage regularly with the company’s various assets, including Huffington Post and TechCrunch. The acquisition of Yahoo!’s core assets will include 1 billion month active users, 600 million monthly unique visitors (mobile), and a significant 12.6% market share of the U.S. desktop search market. Tech companies today rely heavily on the growth of their user base. Mature markets already have high penetration, and significant growth is typically seen only in emerging markets such as China and India. The deal should give Verizon much more traction in the web search space as well as add heft to their online advertising push.